In an Australian first, recreational fishers will have a crack at restoring the lost seagrass meadows of Cockburn Sound. 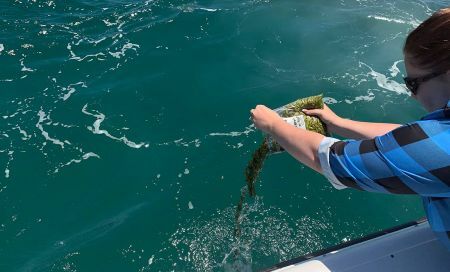 Hundreds of recreational fishers have volunteered to release one million seagrass seeds into the sea as part of the Seeds for Snapper project. 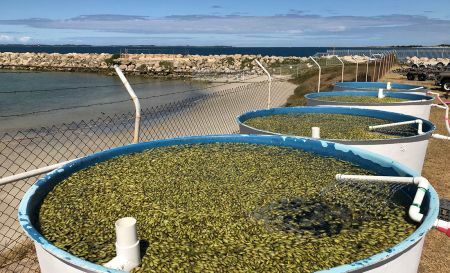 Recfishwest, OzFish and the University of Western Australia have teamed up to reseed Cockburn Sound with seagrass that has been lost over the past 60 years. OzFish Unlimited’s Andrew Matthews says Cockburn Sound has lost around 80% of its original 4000-hectare habitat. There’s now only 900 hectares left. “That’s a massive 2600 football fields worth of seagrass habitat lost over the past few decades,” Andrew says. 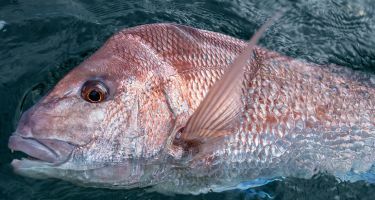 He says the seagrass meadows of Cockburn Sound are well recognised as critical foraging and nursery grounds for pink snapper. 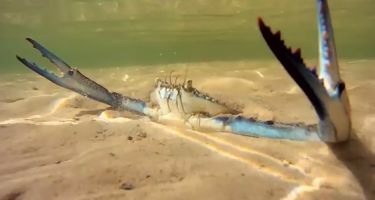 Other species affected by the seagrass loss include King George whiting, squid, garfish and blue swimmer crabs—all popular recreational fishing species. And after Shark Bay, Cockburn Sound is WA’s second-largest pink snapper spawning ground. So why has the seagrass been lost? Industrialisation of the area has been the biggest issue says Andrew. 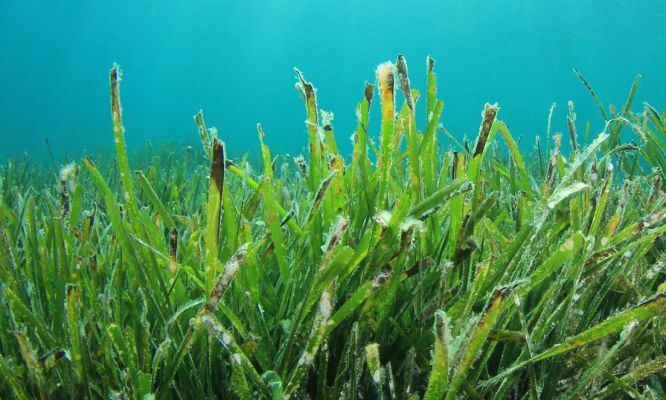 Marine scientists from UWA have spent the last decade researching seagrass restoration. 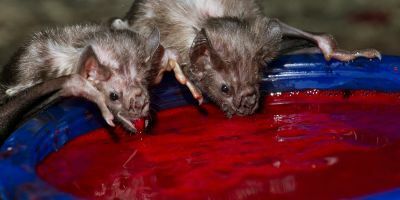 Now they’ve come up with a cost-effective method of collecting and separating the seeds. “People may have already seen the racks of flower pods floating on the water’s surface,” Andrew says. 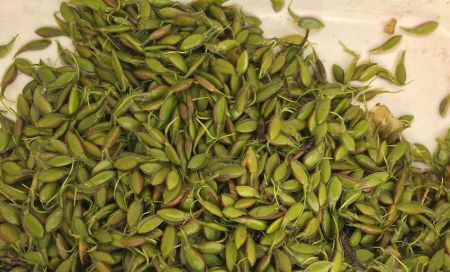 To separate out the seeds, the pods are mixed around in tanks for 1 to 2 days. The seeds sink to the bottom of the tank and are drained out to be collected for release. Andrew says the community will be integral in the dispersing of collected and fertilised seeds into Cockburn Sound. This is via volunteer events from mid-November until mid-December 2018. The area for release has been selected based on depth, seafloor quality and environmental conditions such as wind and currents to give the seeds the best chance of survival. 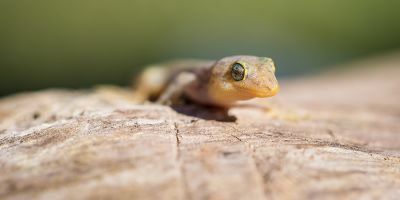 Researchers, with the help of fishers, will continue to monitor the reseeded meadows and measure their growth. The project has partnered with BCF and the Cockburn Power Boat Club Association to engage the recreational fishing community across different elements of the restoration project. If you are a recreational fisher and want to get involved, a registration page has been set up. Funding is also being sought to buy an underwater remotely operated video (ROV) to follow the progress on the seafloor. 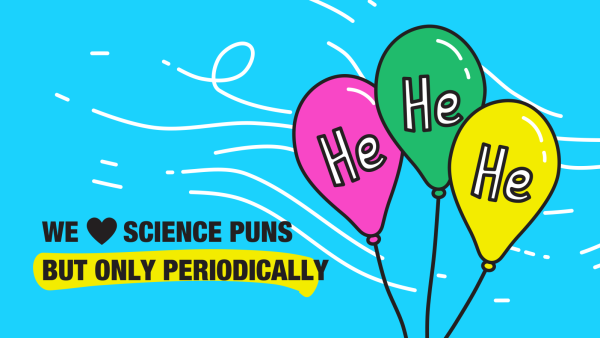 Teresa is a science communicator with over 20 years’ experience communicating science and engineering research and projects in Australia and Europe. She's currently working in natural resource management in the rangelands of Western Australia, freelance writing and volunteering on a couple of committees. Teresa loves all things prehistoric (especially dinosaurs), nature and space/sci-fi. She enjoys travel and outdoors activities including rowing, kayaking, sailing, and fishing and also spending time DIY-ing in her garden and house. Is it to regulate their body temperature? Conserve energy? Find food? For many wild species, Aboriginal Australians shaped their diversity and distribution and even helped them thrive. Is the future of dog health in a DNA test? Information from commercial DNA tests helped reveal the genetic origins of the husky’s captivating blue eyes and may even help us treat some diseases. But not everyone agrees.